Tax timeline: are you missing the urgency? Getting ready for your tax year-end can be something of a pain – and you’ll no doubt be acutely aware of this fact as the January tax season looms large! There’s the paper work to rifle through, the past 12 months’ bank statements to find and a huge pile of paper receipts to wade through before you can give your accountant the information they needed. Moving to our Xero Trifecta solution makes your tax year-end a far easier and less stressful proposition. Nothing’s left to the last minute and it’s a far less painful process to deal with. How do we do this? With our hands-on tax advice and the power of cloud solutions. With an online accounting approach to bookkeeping and financial admin, you remove that last-minute panic to get your tax information together for the tax year-end. Use Receipt Bank to scan your paperwork, receipts and expenses straight into Xero’s accounting software throughout the year, as you incur the costs. Cut out the data-entry time and the hassle of putting scanned documents onto memory sticks or into Dropbox to share with your advisers. Have all your financial records saved in the ‘Files’ section of Xero, ready for your accountant to review. Attach your scanned paperwork to the relevant transactions in Xero and have clear proof of all your costs, overheads and spending during the year. 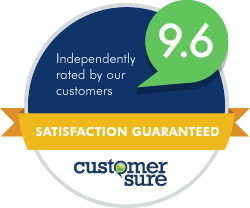 Another key benefit of using online accounting is the real-time view you have of your numbers and business data. With the old breed of desktop accounting, there was no live bank feed and no Receipt Bank magic to get your transaction data up-to-date in a few seconds. In short, you were working with numbers that could be weeks, or even months out of date. With a system like Xero, you see your important numbers in real time. And that’s a huge advantage when you’re looking at your tax. Get a completely current view of your revenues and costs and see exactly what you’ve earned and spent at this exact point in the month or year. Know precisely what you’ll owe in tax on that income and how much you’ve spent on costs that can be claimed back against your overheads. The best way to mitigate your tax costs is to have a really clear focus on your tax planning across the year – and to have regular tax conversations with us every month so everyone’s on top of the tax situation. With Xero, we have all the data and information we need to understand the tax costs your business will incur over the course of the next 12 months. Those real-time numbers mean we can see your tax position as it is right now. And business-forecasting tools, like Spotlight Reporting, allow us to plan ahead based on those figures. That removes the surprise of any jumps in tax and gives you prior warning of what you’ll need to pay at year-end. We can help you put together a tax plan that shows every penny you’re due to pay as a compliant UK business, while also making the most of any reliefs and tax-exempt costs that your company is due. So, if your tax year-end has been taking up all your time over recent weeks, now’s the time to move to cloud accounting. 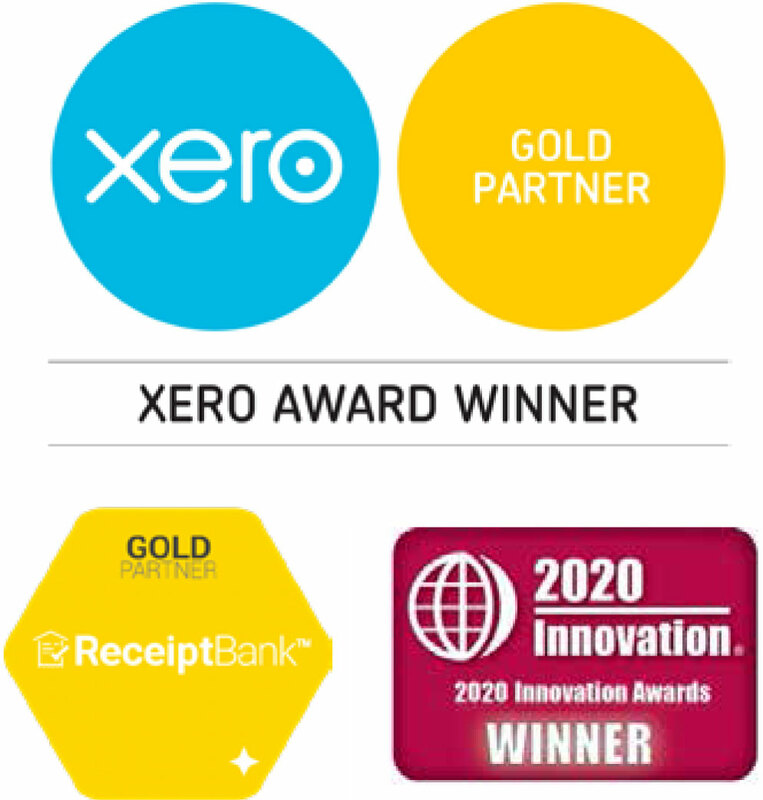 Talk to Tyrrell about setting up our Xero Trifecta solution. Streamline your bookkeeping processes so your records are all safely stored in the cloud ready for next year’s tax return. Arrange your year-end meeting after your real year-end, not in December. 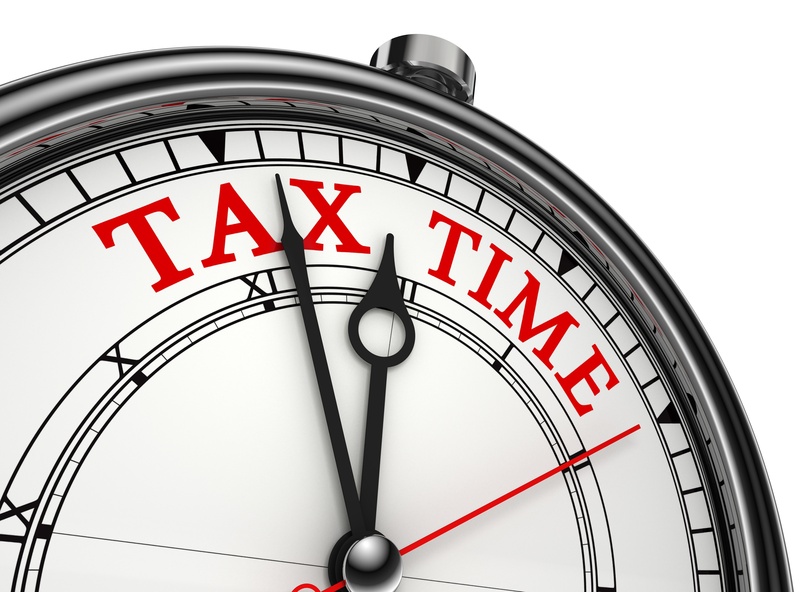 Talk to us about getting your tax timeline in order. We’ll show you how to improve the management of your tax affairs for 2016 and beyond.